I blogged for 31 days and then fell off the face of the earth…or so it must seem. I recently attended a seminar at work about partnering with your boss. The overall gist is simply that you can fight and whine and moan and complain about how someone in leadership does things…or you can change. Certainly, you can’t change them. It’s the same with people-pleasing, with creating this illusion of normalcy – it doesn’t change anything. And if you want to see change, the only steps you can take are your own. 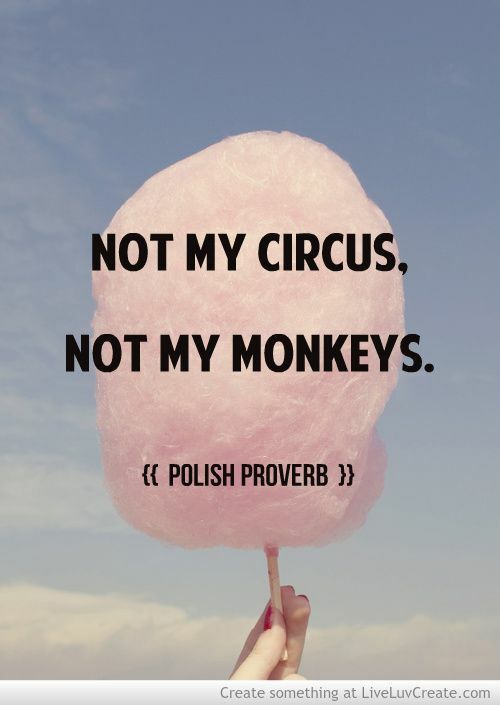 I love that saying, wish I had it on a print or something that I can hang on the wall and refer to when my kids are acting like…well, monkeys.